Food 4 Families! 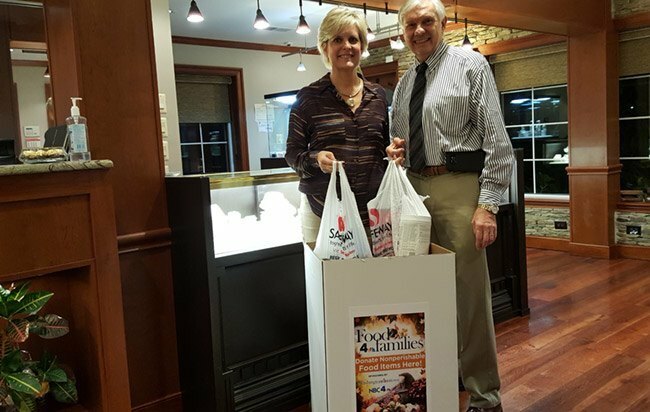 Please drop off your food donations today through Monday! 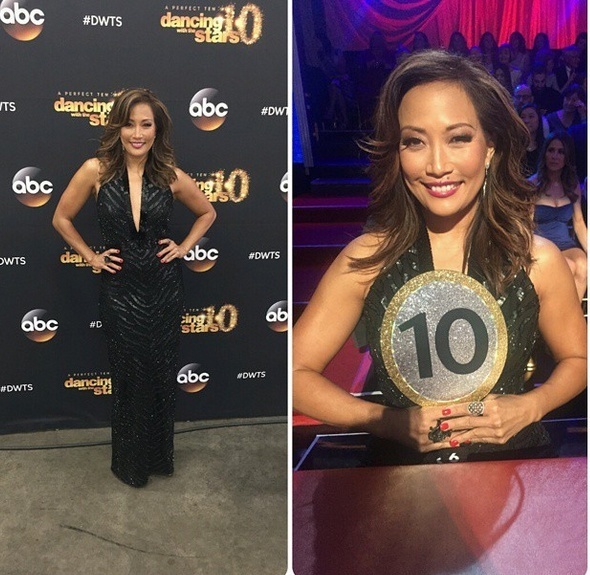 Dancing With the Stars 10th Anniversary Season BEGINS!!! 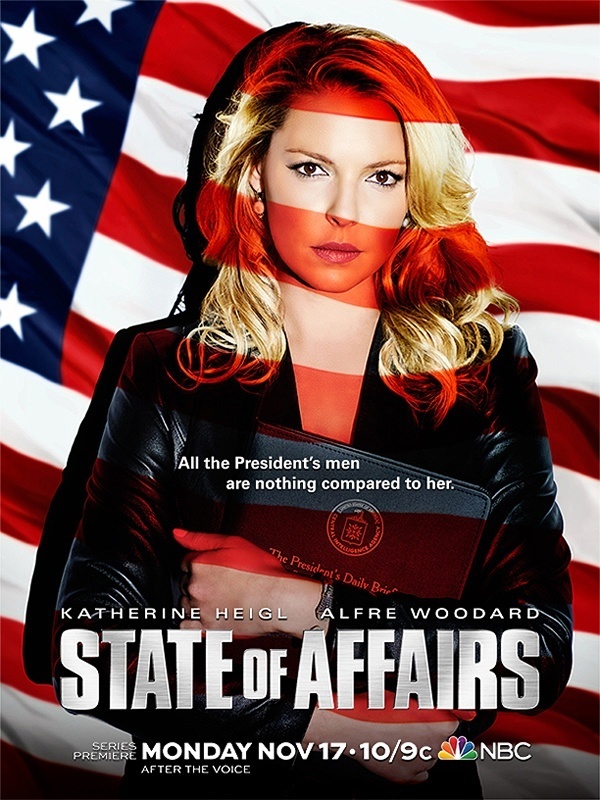 Katherine Heigl Is Back AND with Flare!